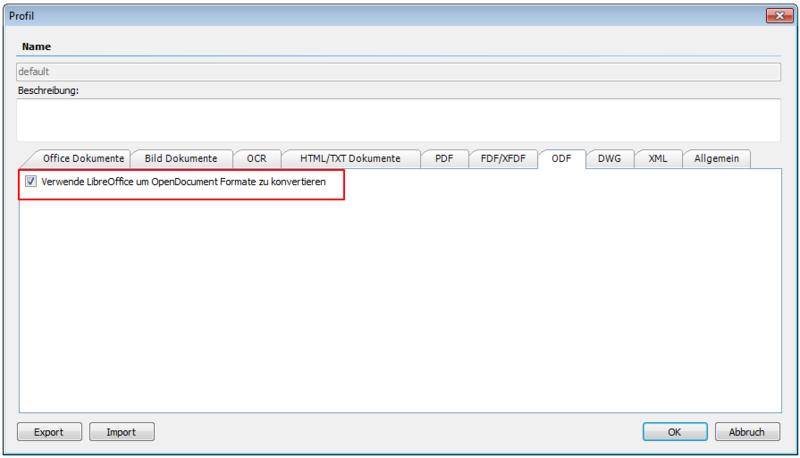 PDF Conversion of OpenOffice formats by integration of LibreOffice – As an alternative to converting the OpenOffice document formats via the “direct” conversion, there is now also the possibility to achieve the best compatibility and quality in the PDF conversion of these formats by using the original LibreOffice application. If enough CPUs and cores are available, it is also possible to run several LibreOffice instances in parallel so that the conversion throughput is easily multiplied. 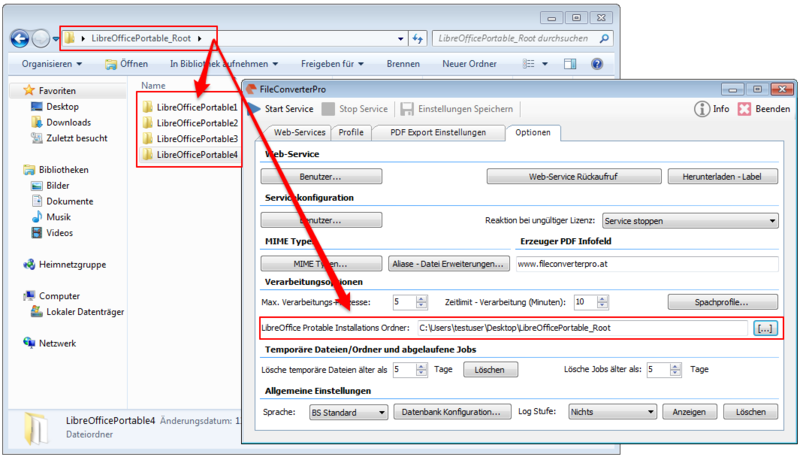 Important: Before performing this configuration – Stop the FileConverterPro service! Download the LibreOffice Portable version. 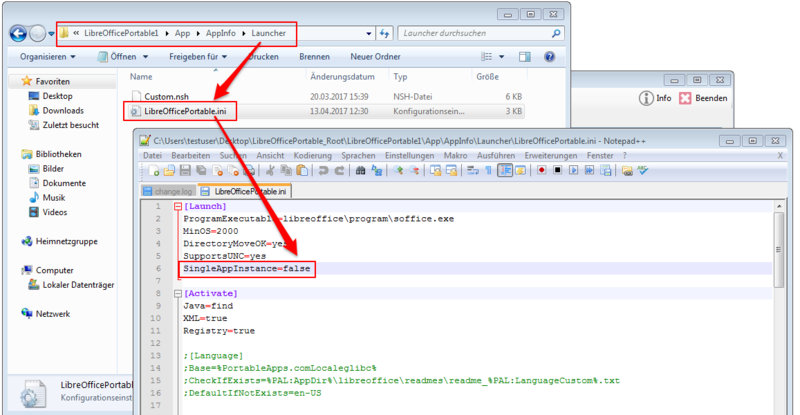 Change the INI file to C:\LibreOficePortableRoot\LibreOfficePortable1\App\AppInfo\Launcher\LibreOfficePortable.ini and insert the SingleAppInstance = false line in the first section. Depending on how many instances are present here, they are used for parallel processing. So create here so many instances as you want to have or how many of the computers can tolerate. It makes little sense to create more instances here than the computer has available to CPU / Core resources since each process requires a CPU / core for processing. 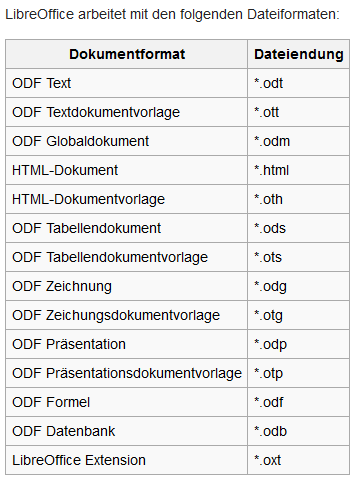 In the FCpro processing profiles under the “ODF” tab, you can now select LibreOffice to convert the OpenOffice document formats.